With over ten years of professional experience, Christine and her team approach their work with the idea that making people feel comfortable in front of the camera is significant to producing beautiful and lasting images. The ability to connect camera and subject enables us to capture unique moments. A wedding is day when two individuals come together, two families are joined and the event is celebrated by extended family and friends alike. 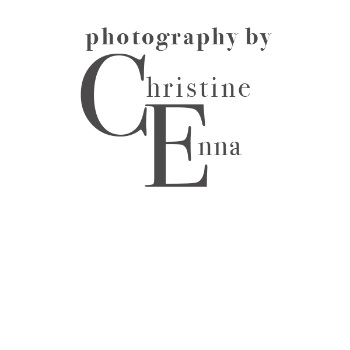 We, at Christine Enna Photography, understand the camera provides an opportunity to capture explore all of those moments and connections. We blend documentary and candid style photography with a creative flair that we best reflects the couple’s individual style. We are full service studio located in the Navesink area. We offer one on one personalized client services and guidance from the initial meeting to picking up the album and wide arrange of price and package options including our popular “five hour wedding package.” Christine is also a seasoned commercial photographer specializing in food images, and hosts monthly gatherings for local artists.